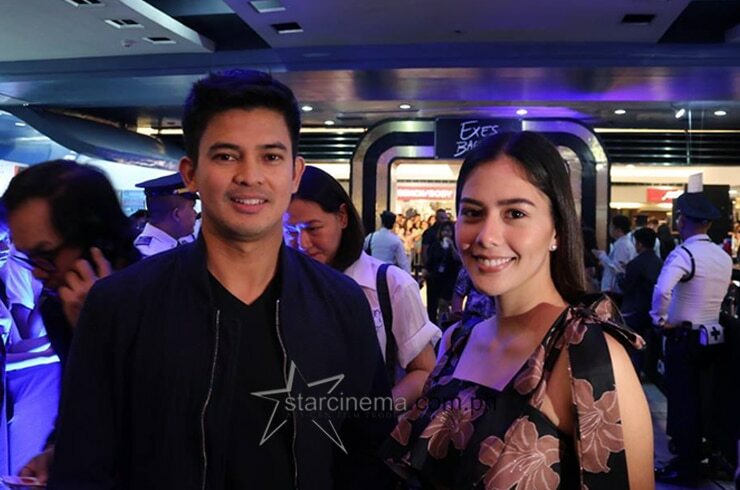 IN PHOTOS: CarGel's star-studded 'Exes Baggage' Black Carpet premiere! CarGel’s magic drew crowds, from artistas to fans! “Sakaling Maging Tayo” star Elisse Joson flies solo at the “Exes Baggage” Black Carpet Premiere. “The Hows of Us” stars Kathryn Bernardo and Daniel Padilla also attended the Black Carpet! Ang tamis naman! CarGel at the Black Carpet! 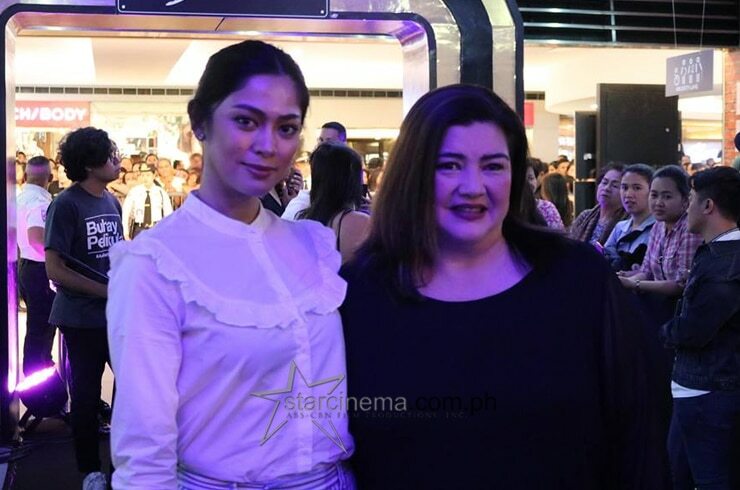 Angelica's “Playhouse” co-stars Ariella Arida and Nadia Montenegro showed their support for her new film! Angelica's “Playhouse” leading man Zanjoe Marudo made an appearance with close friend Hyubs Azarcon. Ariella Arida walked the Black Carpet! Black Sheep's “Exes Baggage” is now showing in cinemas nationwide! Carlo and Angelica's sweetness? Abot hanggang cast party! Exes Baggage” is real-life exes Angelica and Carlo's reunion project. 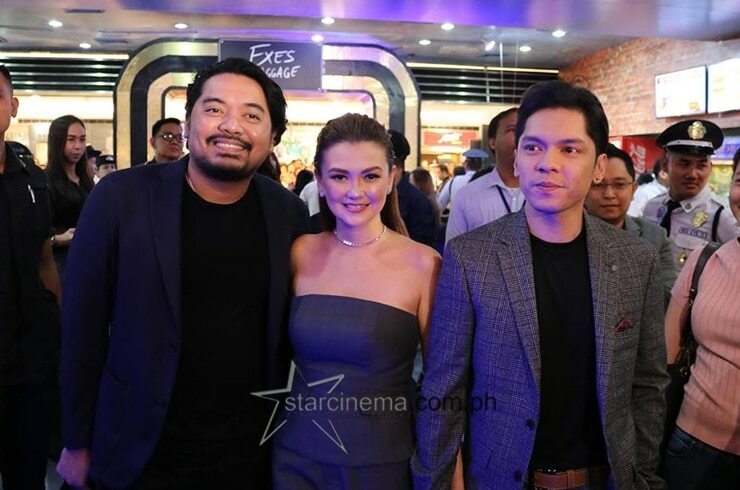 Exes Baggage” leads Angelica Panganiban and Carlo Aquino, with Direk Dan Villegas and Direk Tonet Jadaone. Gladys Reyes shows her support for Black Sheep's “Exes Baggage”! 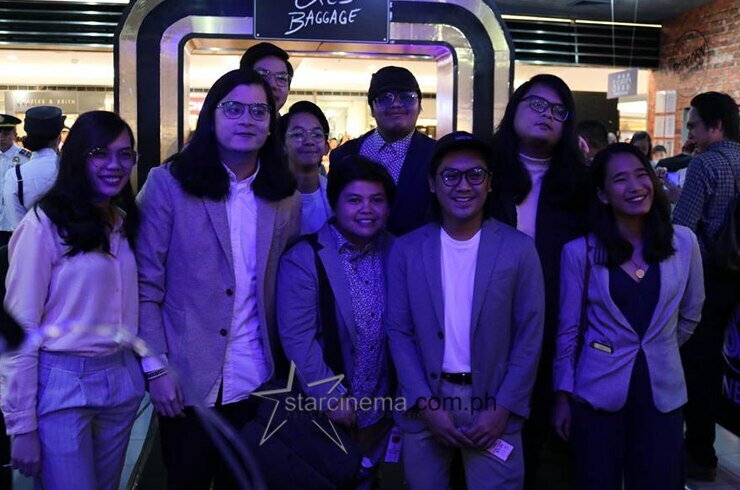 Hit band Ben&Ben, who sang the film's theme song “Maybe The Night” was in attendance! Jason Abalos and Vickie Rushton at the 'Exes Baggage' Black Carpet Premiere last night, September 26. Lakas nung HHWW vibes ng CarGel kagabi, oh! Pang-inggit Fact: Ganito sila the entire premiere night! 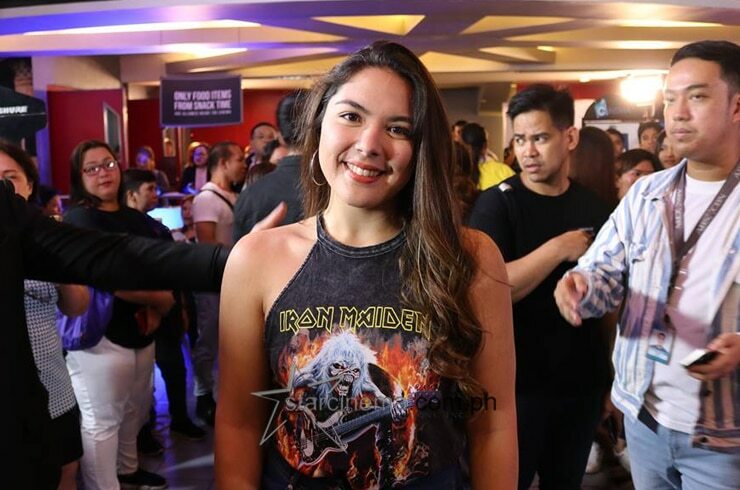 Ria Atayde looking fresh at the Black Carpet! 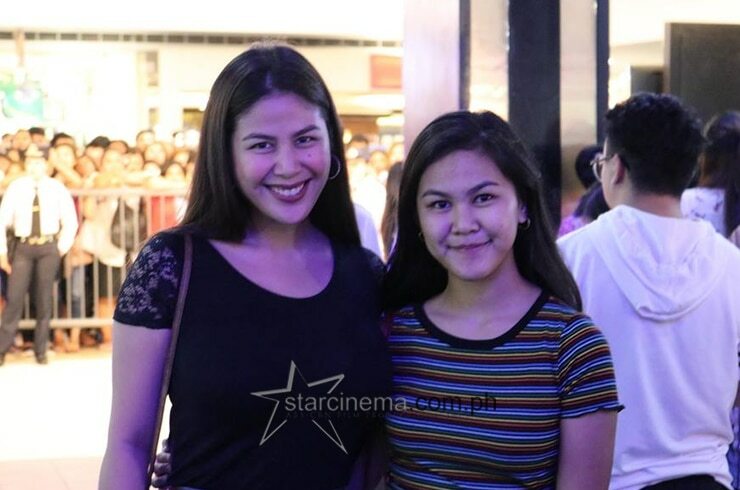 Valerie Concepcion at the “Exes Baggage” premiere night! 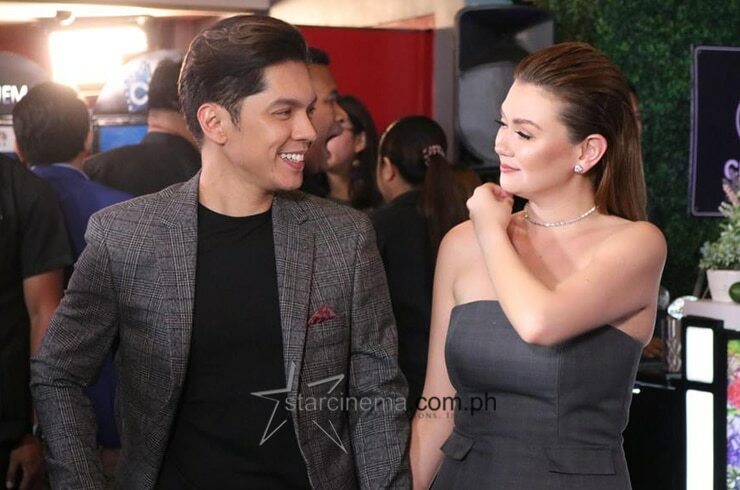 Here's all the proof you'll ever need that Carlo Aquino and Angelica Panganiban, or CarGel as we know them, still have that kilig-tastic magic. 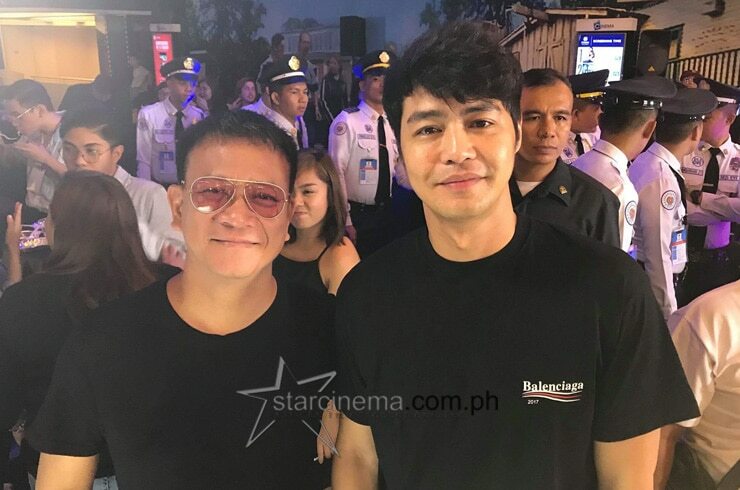 The Black Carpet premiere of CarGel's reunion project "Exes Baggage" drew throngs of fans to SM Megamall last night September 25. 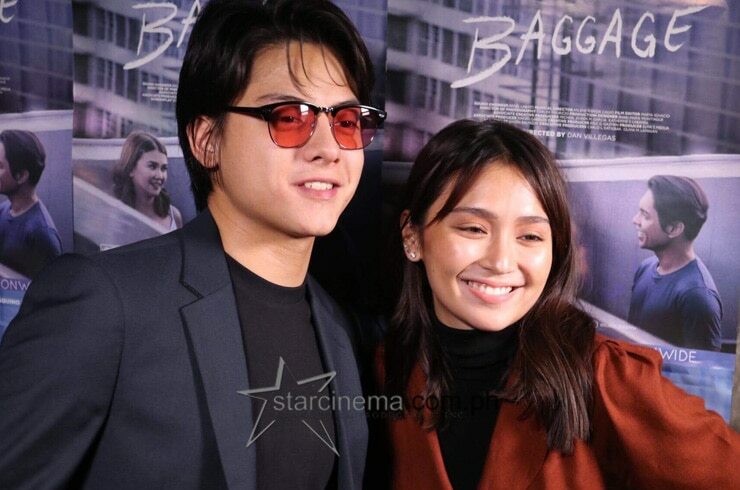 Also a star-studded event, the premiere was graced by some of the biggest names in the industry: "The Hows of Us" leads Kathryn Bernardo and Daniel Padilla were in attendance. 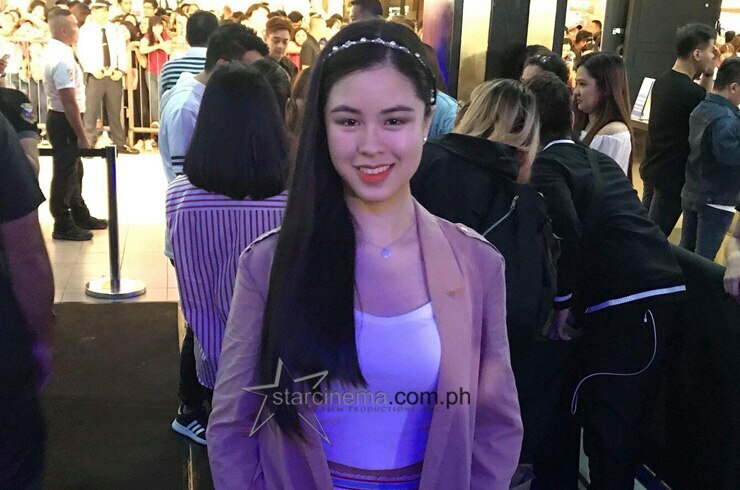 Zanjoe Marudo, Gladys Reyes, indie band Ben&Ben (who we can thank for the film's LSS-rific theme song "Maybe The Night"), Ria Atayde, Elisse Joson, and Kisses Delavin. 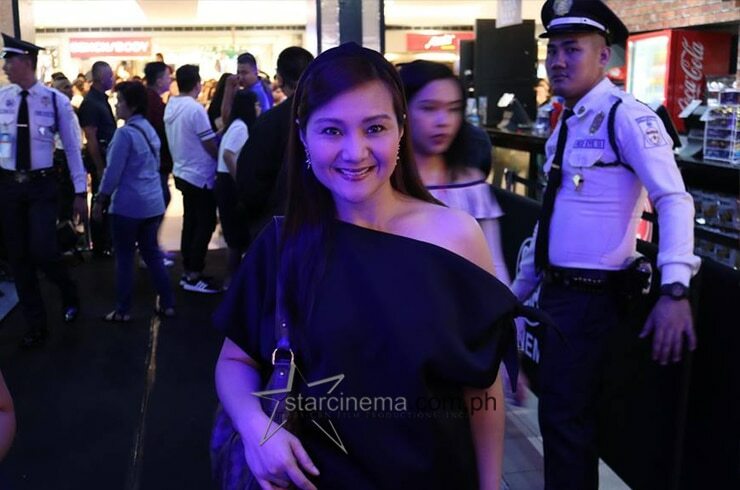 Direk Tonet Jadaone also came to support her longtime beau Direk Dan Villegas, who helmed "Exes Baggage". Browse through the photos in the gallery above to see exclusive photos from the Black Carpet! Exes Baggage" is the premiere offering of Black Sheep, a new production outfit under ABS-CBN Films. It is now showing in cinemas nationwide. 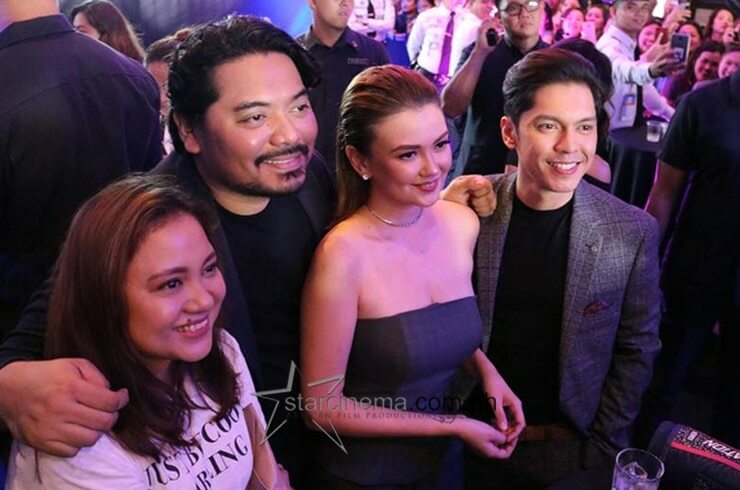 Angelica starred in the hit comedy "Ang Dalawang Mrs. Reyes" (under Quantum Films, IdeaFirst, and Star Cinema) alongside Judy Ann Santos, released earlier this year. Sparks are greater the 2nd time around, and CarGel is proof! ABS-CBN Ball 2018: Will CarGel attend together? Angelica, gustong mag-ninang sa baby nina John Lloyd at Ellen?! 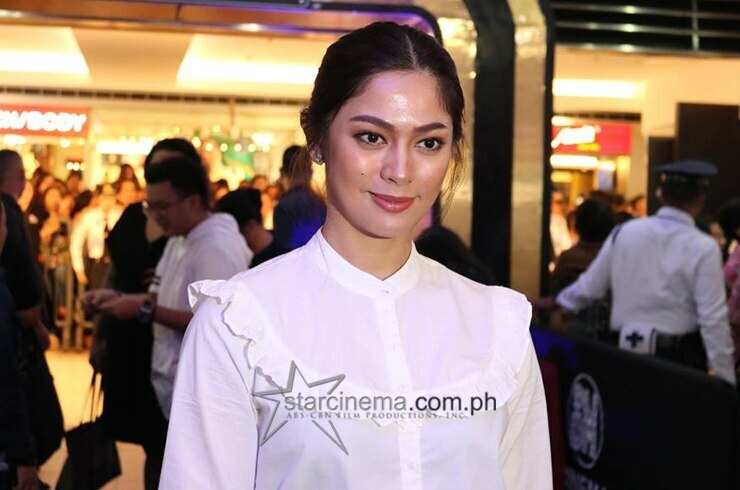 Hiwalayang CarGel noon, dahil kay Maja? !